Expand the power of your iPad Pro. 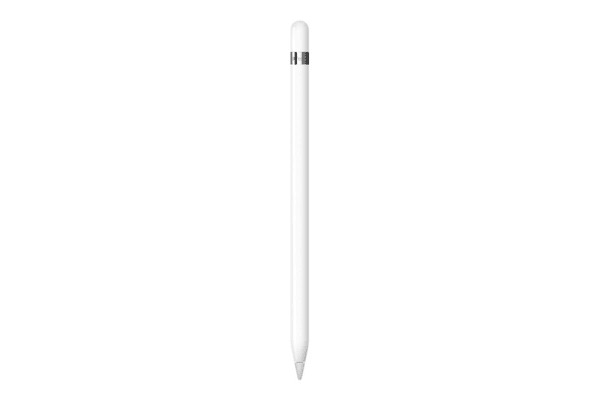 Open yourself up to new creative possibilities with the Apple Pencil for iPad Pro. 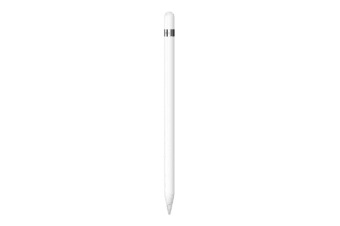 Entirely revolutionary yet instantly familiar, Apple Pencil is just like a conventional pencil, but with pixel-perfect precision. 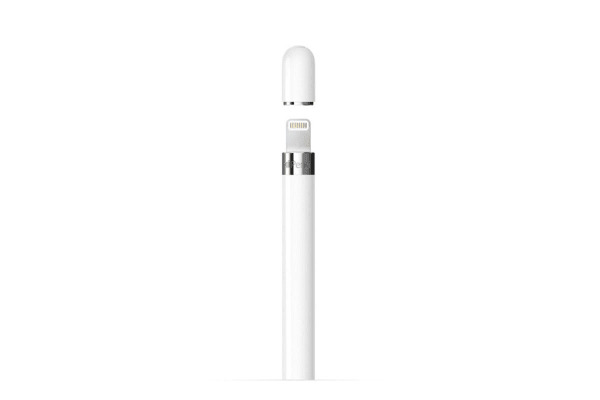 When you’re running out of charge, simply plug Apple Pencil’s lightning connector into your iPad Pro – a mere 15 seconds will give you an impressive 30 minutes of battery life.